UCF is one of three Florida universities to obtain grants to implement programs that help student parents complete their degrees. 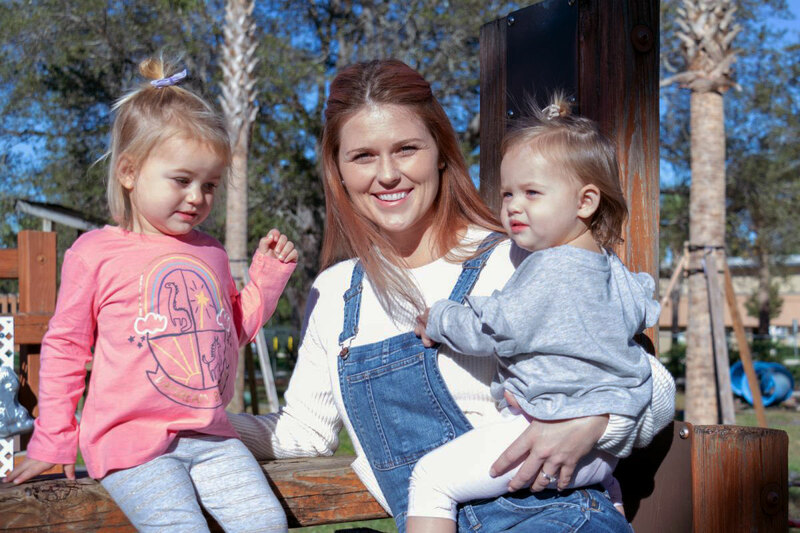 Graduate student Cara Veclotch is planning her December graduation thanks to a UCF program that helped her pay for her children’s child care expenses. Veclotch expects to earn her master’s degree in communication sciences and disorders with a focus in speech-language pathology in December. “I can honestly say that without this program, I would not have been able to pass my classes and may not have been able to continue my education.” — Brendan Chase, aerospace engineering major. That’s the idea, Turner said.